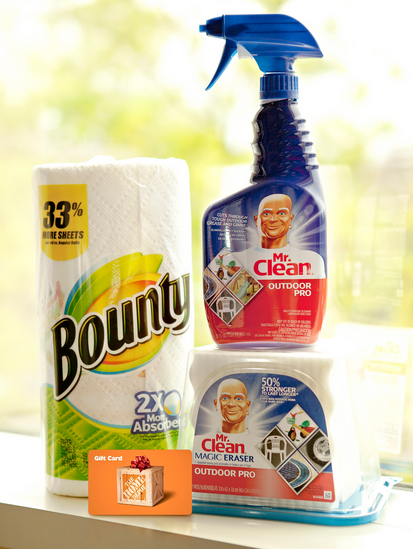 Welcome to the Summer Outdoor P&G Prize Pack & $25 Home Depot Gift Card Giveaway! Summer is here which means more people are outside enjoying the sun and warm weather! Grilling and swimming and even working in the yard or maybe relaxing. Whatever your plans are for this summer, let P&G and Home Depot help you get your outdoor space ready! Of course they understand everyone is on a budget, but you can read some great Frugal Tips & Tricks for Getting Your Backyard Ready for Summer Fun! This way you can make your dollars stretch even further! Make sure to watch the embedded interview with Sarah from Thrifty Decor Chick where I ask her some questions to help you to save more money on your outdoor living space! 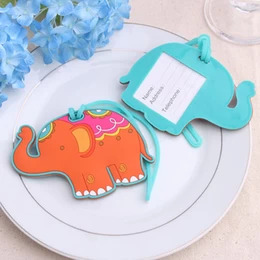 The part you are waiting for is the giveaway! Woo Hoo! I have teamed up with an awesome group of bloggers to help me promote this fantastic giveaway you are going to love! BUT WAIT!!! You have to hear this part too! Get another chance at winning this great prize pack OVER HERE at The Cajun Couponer. Two chances is better than one don’t you think? The giveaway ends on Monday June 17, 2013 at 11:59PM EST! Just enter on the Rafflecopter form below. Good Luck! yes, love to grill outside. I love grilling.If it were up to me everything i cooked would be on the grill! We grill all the time. We have a big front porch and a nice big grill and smoker combo. We love grilling outside. I love to grill outside!! We do that in the summer for our get togethers! We love to cook on the grill, especially hamburgers. I don’t do the grilling, my husband does. But I do like eating it, specifically outside! Of course….who doesn’t like to grill? I really like barbecuing in the summer because the food always tastes so good! I love bbqing in the summer! yes we love to grill! yes, meat and veggies taste so good! I love grilled steak burgers, chicken wings, and hot links. Potato salad, baked beans and a clod glass PEPSI! YES, MY SON AND HUSBAND DO. we absolutely LOVE to grill outside! We love grilling and the smoker. My hubby makes the best baby back ribs! Yes, we grill all the time! My hubby usually does the grilling, but I sure love to eat it! We love grilling out! We grill everyday possible. Summertime + Grilling = FUN! We do but we don’t do it often. Yes we do! We love to grill! I love grilling outside! Less dishes and it tastes so good. Yes I love to grill outside!!! It’s so much better grilling than cooking inside!!! LOVE it!! and I get a day out of the kitchen. YES, I definitely love to Grill outside! i love to grill out. We love cooking on the grill. I love to have cookouts with friends and family! We love to grill outside, we cook outside more than in during the summer to keep the house from getting too hot! Yes I love to grill outside year round. The food tastes so much better and clean up is easy.